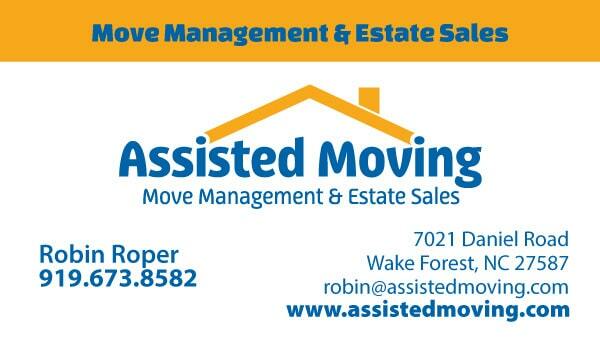 This business card was designed for Assisted Moving, a local Wake Forest, NC move management company. 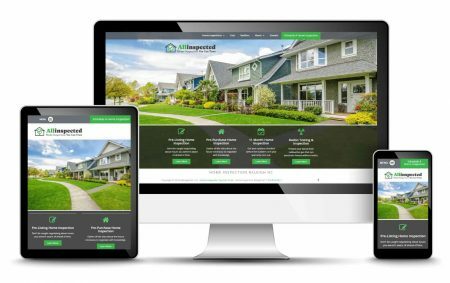 They needed a great design to give potential clients and use for marketing their business. We started with the business card for Assisted Moving to help set the stage for the rest of their branding collateral.